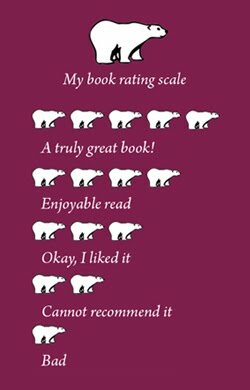 I am taking part in this Read-a-Thon again. 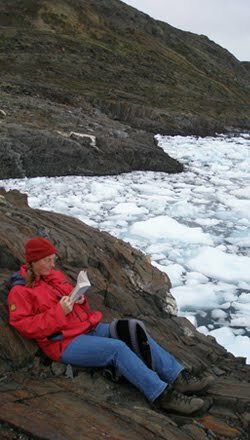 Usually I read quite a bit during Michelle's RaTs but I have a busy week coming up which includes guests 3 of the days so I won't have much time to read. But I hope I will be able to do a bit of listening to audio while I clean in the beginning of the week and I will make sure I read at least one Chrismassy book as well. Apart from continuing my current audio of Memory & Dream by Charles de Lint, I don't know what I will be reading this week. Yes, I know I'm late. Better late than never I guess....but please do accept my apologies. My life literally blew up this week. And I thought it was bad the weeks before. lol So, we are once again kicking off the Christmas Spirit Reading Challenge (this is the 6th year!) 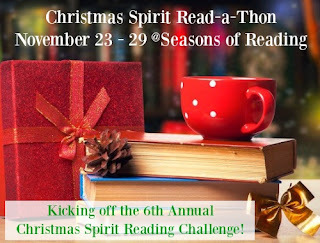 over at The Christmas Spirit, with the annual Christmas Spirit Read-a-Thon! as usual, you do not have to have a blog to participate...feel free to link up and check in from Goodreads, Facebook, Twitter, etc. AND we now have a Facebook group, in case you didn't know. 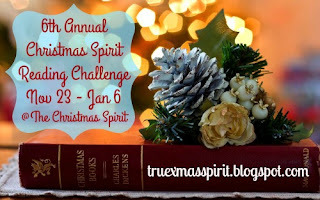 Since it's so late in the game, I won't be so pretentious to ask for prize donations BUT I will offer a small prize from Christmas-y me! There has to be at least one gift when Christmas is involved, right?